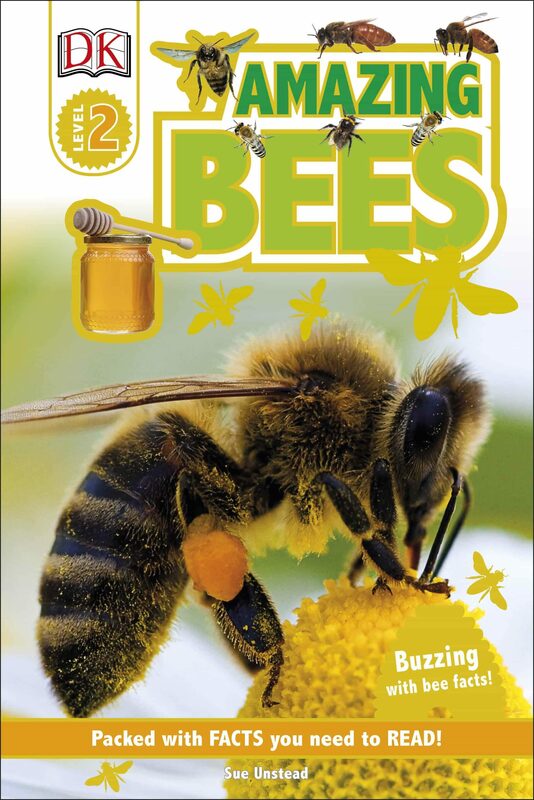 Read about the busy, buzzy life of bees with DK Reader Amazing Bees. Discover what makes bees so special and why they are very important. Find out how we can help them, too.DK's innovative range of graded readers combines a highly visual approach with non-fiction narratives that children will want to read. DK Reader Amazing Bees is a level 2 reader, offering narratives for children beginning to read fluently with support. Images complement the text, providing visual clues to build vocabulary and confidence. There's a DK Reader for every child!.